Banner Human Resources allows the University to effectively and efficiently manage all aspects of the employee experience. These aspects range from supervisors tracking vacation and sick leave time, Payroll issuing employee pay information through direct deposit, employees accessing tax documents and earning statements, and so much more! Banner 9 delivers features, including an updated user interface, enhanced navigation and process management tools, and functionality across the Student and HR systems. Banner 9 has the capability of running on any browser. Employee Information Report (PZRENFO) is available for departments for you to review each employee’s information. It produces an individual report from Banner ID entry, which assists with PDQ prep and job changes. Employees can access Banner through Banner Self Service also known as CougarNet. 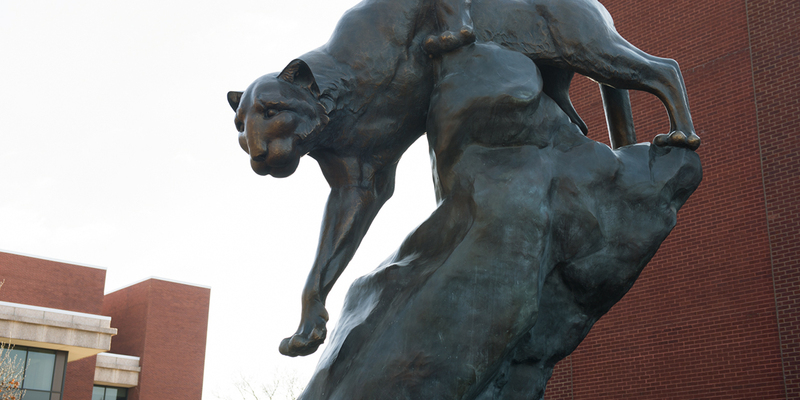 As a reminder, employees must have an active SIUE e-id to access CougarNet. Upon fiscal officer approval and notice from Information Technology Services (ITS) that you have completed a SARF form, HR will contact the employee and schedule training for the application needed and will authorize employee access. Employees who administer leave for their department will also need access to ePrint; the location where the Banner reports are stored. The Banner HR login and ePrint login are located on the ITS page. There is also an employee information report accessible by using e-print. If you have any questions about Banner HR access, reports, or navigation, please contact the HR System Manager at ext. 2190.